Area West Realty has grown! When I received a call from the owner of this home, he was worried about finding a suitable tenant. Year after year he had to navigate rental collections, home maintenance, and at times, evictions – that just took the joy out of owning a second home. I was pleased to give him the great news of the many new potential home owners the West End (and other intown Southwest communities) have been flooded with. This time- REAL buyers. REAL people, looking to make our communities their home. With that report, ” Let’s sell it- there is no sense in keeping it to myself” was his response. Right now, many communities are still suffering with blighted homes because some investors have not learned this lesson. Do you not realize, you have kept the values down much longer than needed- not only for the community, but for your own portfolios by forgetting about your investment? The first step in reaping the benefit of getting the most from your investment- identify and work with a local agent with a pulse on the market to help you with your acquisition and exit strategy. The second step- do not let your properties deteriorate – this will hurt you and the community. Be a good neighbor,when you’re not- expect to have ALL EYES ON YOUR EVERY MOVE AND CODE ENFORCEMENT AT YOUR DOOR. Third, do good* great* quality* work! Do not hire unlicensed, inexperienced people to save money. Consider: would you have them work on your own home? Your mother’s home? It is not good enough to partially renovate a home and get ANY dollar. Why not develop a reputation that will cause buyers to seek out your next project? Why not get top dollar and CREATE a new price range because all other projects can’t compare? Fourth, be Authentic -not a follower. Every floor plan should not look the same- and every home was not built to have an ‘open floor plan’. At times, you are making our homes structurally unsound. Lastly, find another store- HOME DEPOT has enough business and my neighbors would like their home to be unique. PUT SOME THOUGHT INTO IT, but not too exotic. Bungalows have a story of their own and those buying are looking to add their own chapters… we need you, as the restorer to prepare the pages. 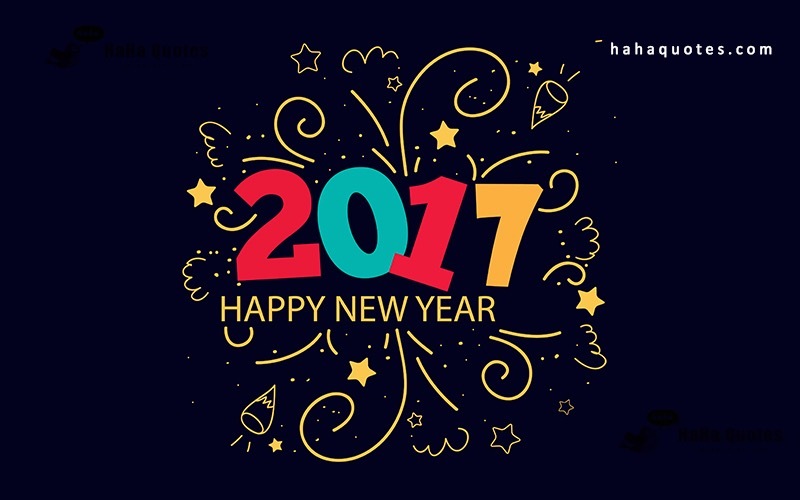 Author niaknowlesPosted on December 31, 2016 Categories UnityLeave a comment on Happy New Year! Author niaknowlesPosted on December 28, 2016 Categories UncategorizedLeave a comment on 2016 Reflection .. This is a reminder that the next WCO meeting we be held on September 12,2016 instead of on September 5, 2016 due to Labor Day. The meeting will be held at Calvary United Methodist Church, 1471 Ralph David Abernathy Blvd at 7pm. Atlanta July 2016 Market update.. Author niaknowlesPosted on August 29, 2016 Categories UncategorizedLeave a comment on Atlanta July 2016 Market update.. If you are interested in getting financing for your business. This Meeting is for you!! Come and learn from the bank’s decision makers! How to apply and get approved for business loans! Good Day Good People, I hope this message finds you well. Thank you so very much again for attending our initial planning meeting. Your input was beyond helpful and contributed much to our group discussion regarding the Ashview Heights Beautification Event on Saturday, May 21, 2016. 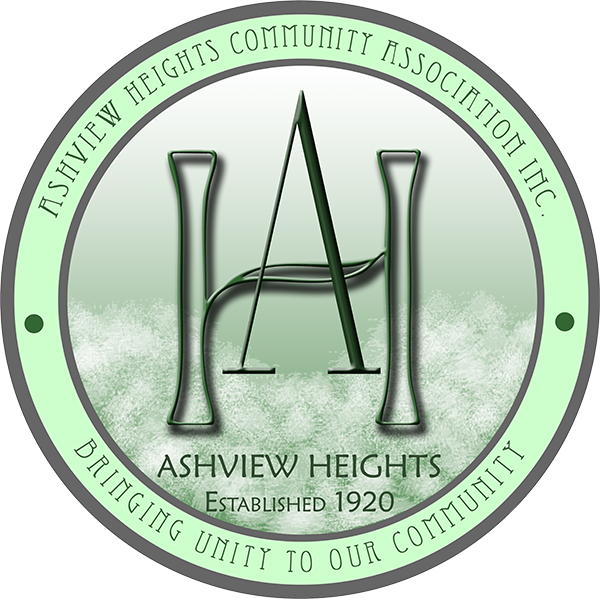 As you are already aware, the purpose of this event is to enhance and beautify the Ashview Heights Community and to assist the neighborhood with their valiant ongoing cleaning efforts. Our goal is to partner with various City and County Agencies and Organizations to ensure this event’s success. This email serves as a sweet reminder that our Ashview Heights Beautification Follow-Up Partners’ Meeting is tomorrow, Thursday, May 12, 2016 from 3:00 PM to 4:00 PM to be held at M. Agnes Jones Elementary School, 1040 Fair Street SW, Atlanta, GA 30314. Please email me back to confirm your attendance. If you have any questions or concerns, please do not hesitate to let me know. Thank you again for all that you do!